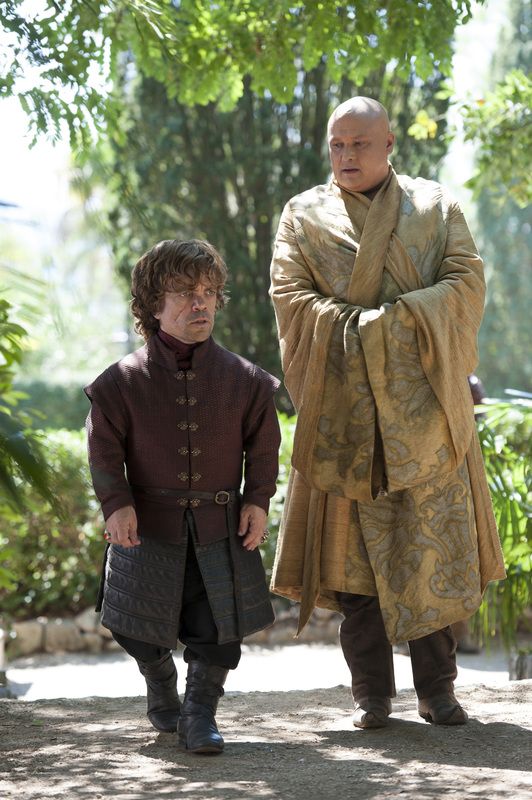 tyrion and varys. . HD Wallpaper and background images in the House Lannister club tagged: photo tyrion lannister varys. This House Lannister photo might contain 盒子外套, 盒外套, 框的外套, 绿色贝雷帽, 特种部队, 精英士兵, 绿色贝雷帽特种部队, 外衣, 上衣, and 户外休闲服罩衣.